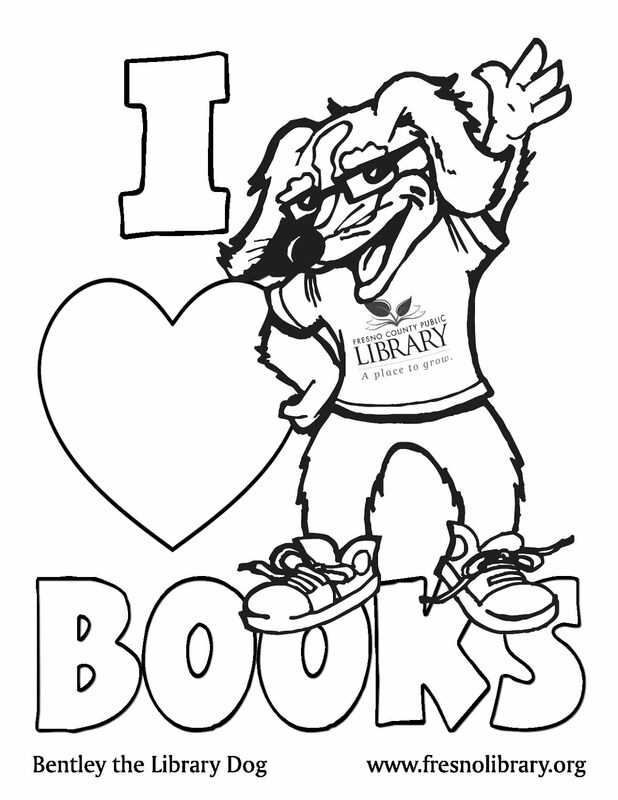 FCPL Kids: Join Us for the Best Summer Yet! Join Us for the Best Summer Yet! Meet E & M's Reptile Family this summer, at many FCPL branches. Did you know that Fresno County Public Library is hosting over 100 children's programs this month, covering a wide range of interests and activities, and all for FREE? Skip the movie theaters and water parks and come cool off at FCPL, where you can enjoy a magic show, have fun with giant bubbles, learn a bit of hands-on science, explore Australian and American folk music, make friends with some reptiles, and so much more! Find events at a branch near you, on our Kids' calendar. Be sure to contact the branch ahead of time to learn about any registration requirements for events (some branches may require official sign ups). While you're visiting, be sure to register for the Summer Challenge if you haven't done so already!